We specialise in skip hire across Birmingham covering everywhere from Sutton Coldfield to Brierley Hill. For a fast service at an affordable price contact us immediately. We can get permits quickly and easily thanks to the volume of enquiries we deal with daily. We work with brokers and companies to provide on site skip hire and recycling. We provide a fast collection service, usually within 2 days. Waste disposal and onsite tipping available. If you need to accurately weigh your wagon and skip we have onsite facilities for this. We take cardboard free of charge (other materials – POA) for recycling. We can also provide Roll on / Roll off skips which provide a much larger capacity then conventional skips for specialist jobs. 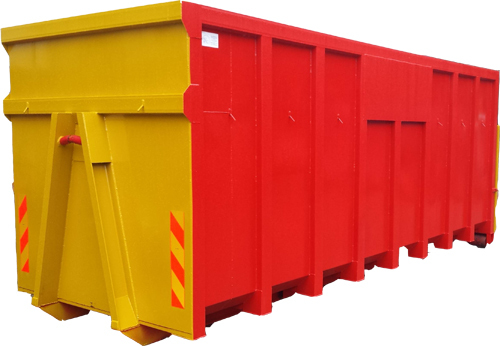 For prices on Roll on / Roll off skips from 20 – 40 cubic yds please contact us.